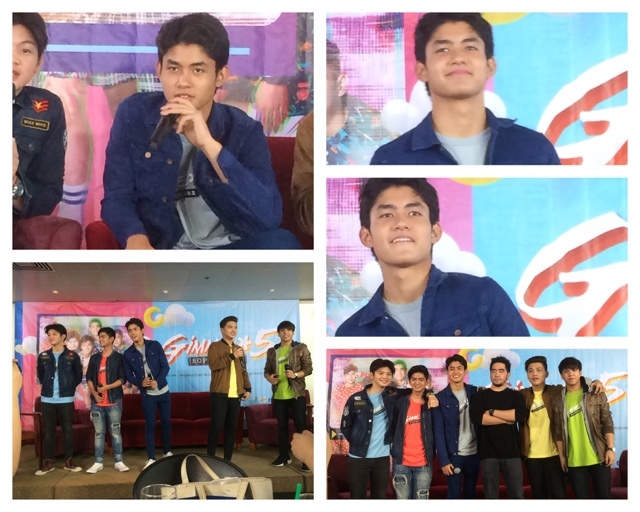 Seeing them together again has been a great treat for teens and people of all ages as the youngest boyband thus far in the Philippine scene launches their new EP Album called SOPHOMORE under Star Music. 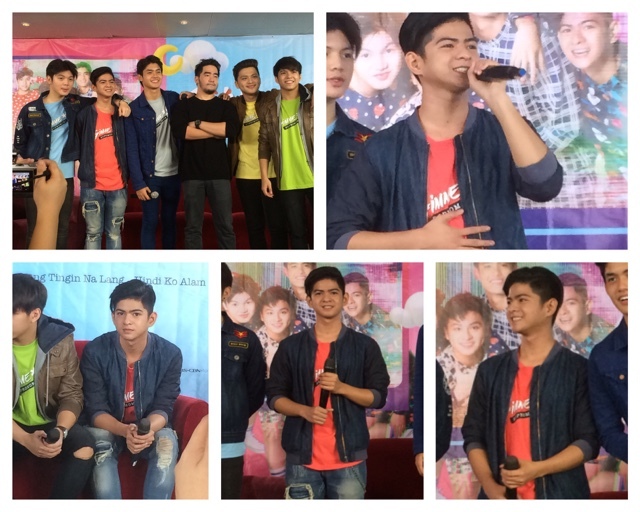 Yes it's GIMME 5 featuring young hearthrobs Nash Aguas, Joaqun Reyes, Grae Fernandez Brace Arquiza and John Bermundo. Are you guys excited? 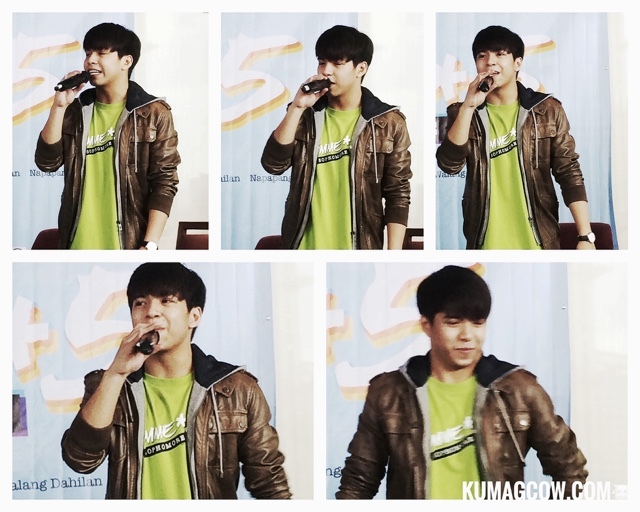 The EP Album will have 5 tracks, First Love which is composed by Nash Aguas and the single "Hindi ko alam" by Joaquin. 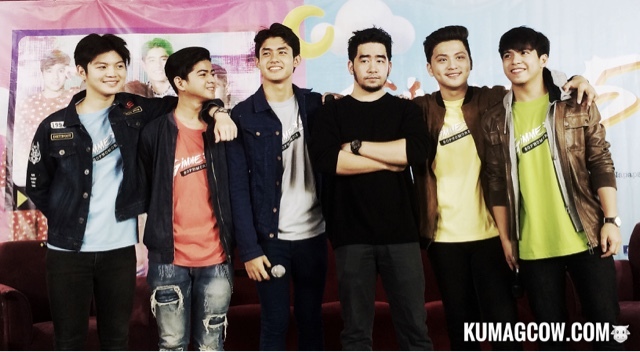 They also have "Walang Dahilan" composed by Jay Sule and "Napapangiti" composed by Rox Santos. 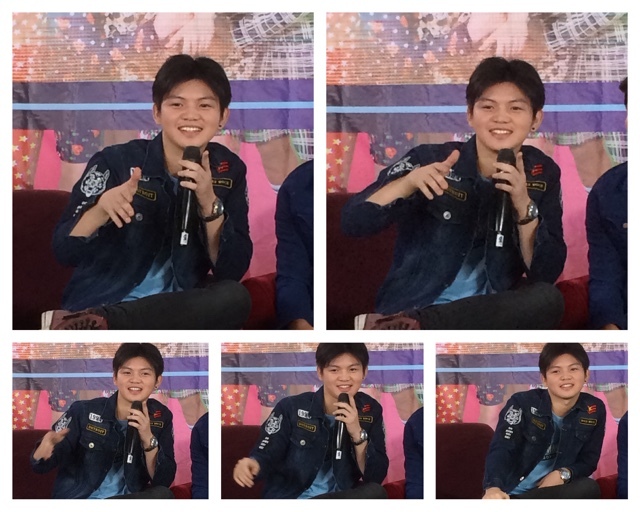 The one I like the most is th catchy "Hanggang Tingin Na Lang" composed by Miles Blue Sy. 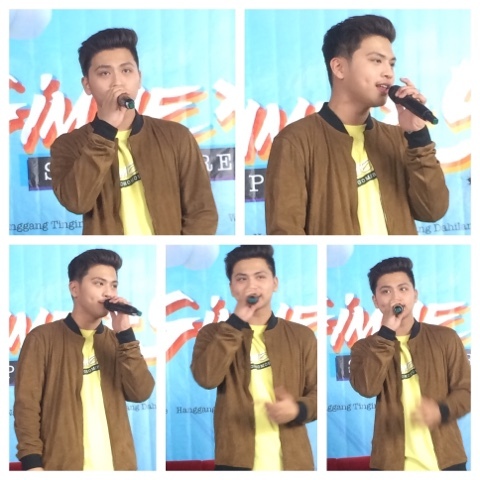 This album is produced by Ms. Malou Santos and Roxy Liquigan and is supervised by Joanathan Manalao and RB Kidwolf. This is a good follow up for their successful self titled album years ago as fans are eagerly awaiting for these songs in the airwaves as they have done as well for "Pag Kasama Ka", "Hatid Sundo" and "Aking Prinsesa" that have received a gold award by PARI too. You may buy this album for only Php 199 at your favorite digital stores and record bars nationwide!